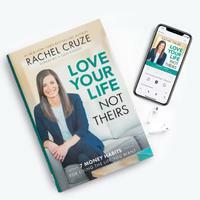 Add the Love Your Life Not Theirs Audiobook, so you can read at home and listen on-the-go! 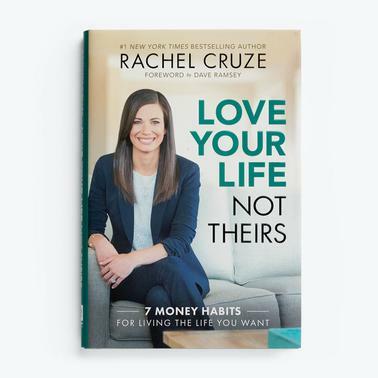 In Love Your Life, Not Theirs, Rachel Cruze offers seven powerful habits that will help reframe the way you think about your money—and your life. Chapter 16 - What Now?